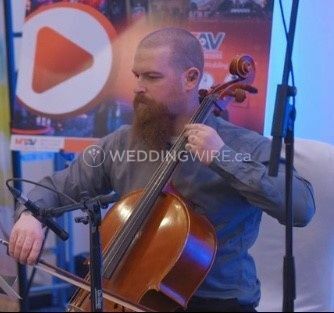 John Touchette Music ARE YOU A VENDOR? 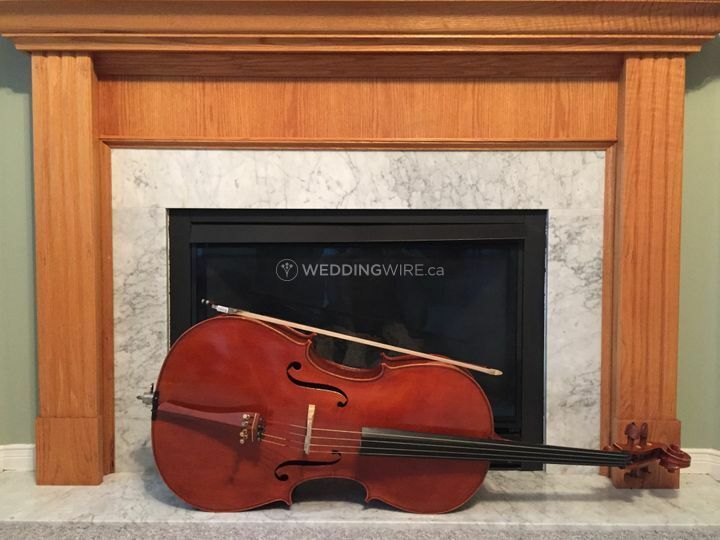 Located in Wasaga Beach, Ontario, John Touchette is a professional cellist that specializes in bringing elegant wedding music to your upcoming special day. 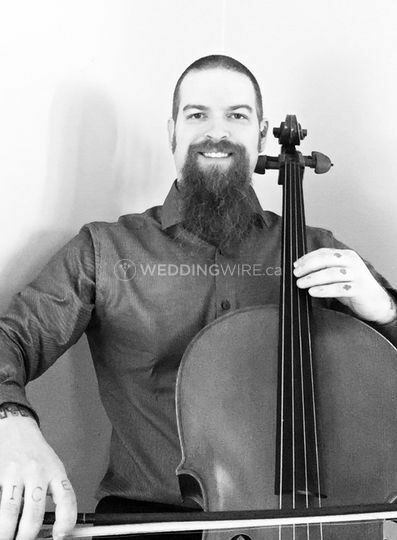 With more than 20 years of experience, John is currently pursuing a masters degree in music while he serves brides and grooms working with each couple to ensure they select the perfect wedding music pieces for their big day. John has his own repertoire and can suggest many ideas or even learn new songs upon request. 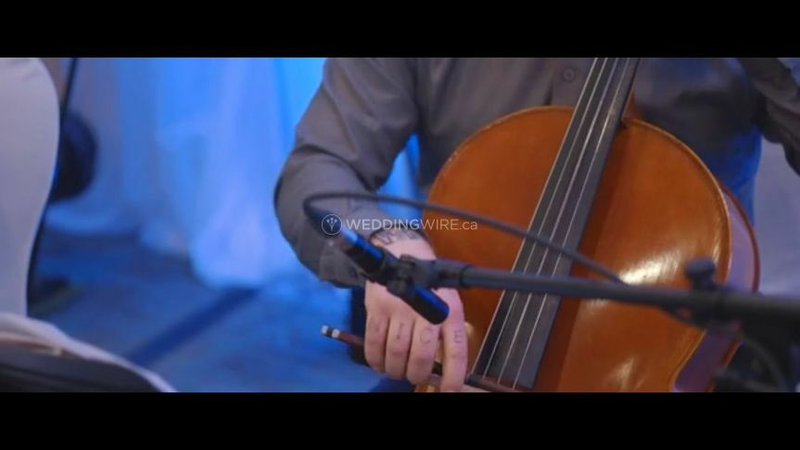 The wedding music services he offers include ceremony music, cocktail hour music, instrumentals, learn new songs, reception music, music during breaks, rehearsal dinner music, sample performances and sound / PA system.